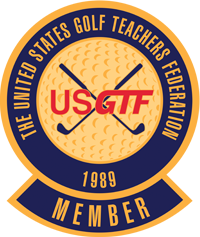 Whether it is winning a state title, club championship, or simply breaking 100, I am highly motivated to do whatever it takes to help my students succeed. 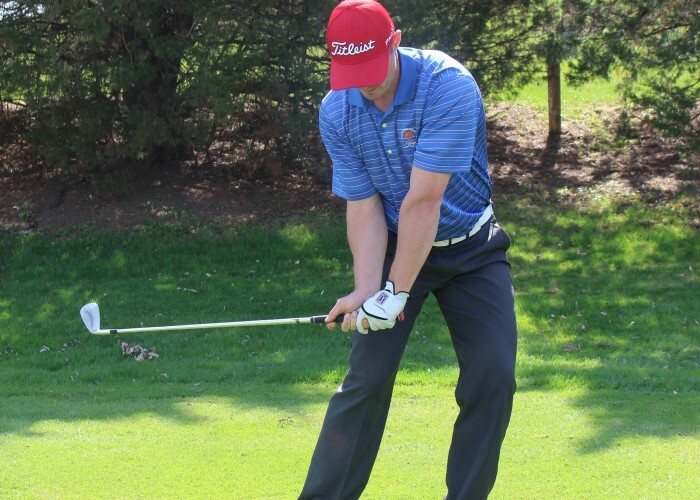 I spend countless hours practicing my craft and studying every element of the game (full swing, short game and mental aspects), and pride myself on continuously learning and staying on the cutting edge of instruction. 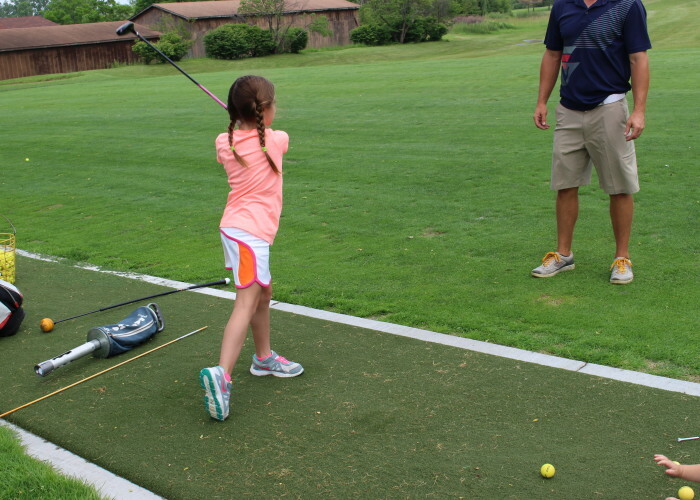 Evident in my teaching is a strong emphasis on fundamentals (grip, posture, alignment, ball position, pre-shot routine, swing bio-mechanics). I use a combination of video analysis, swing and visual aides and most importantly kinesthetics (teaching by feel) to help meet each golfer's needs and give them the confidence to self correct when necessary. 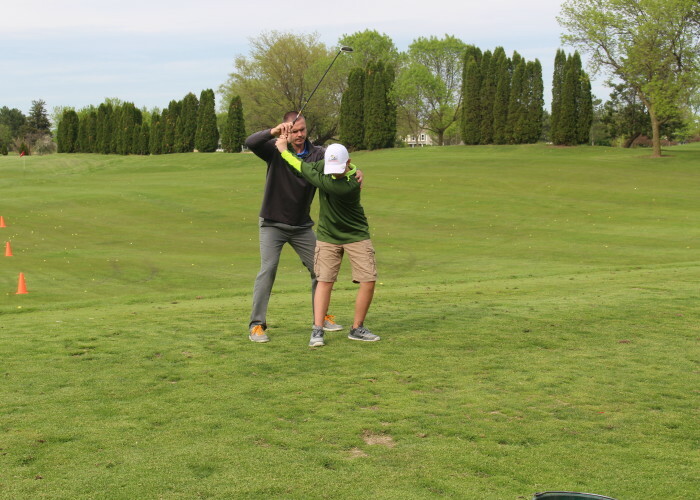 Golfers of all ages call or text at 847-917-4849 or click here to contact Brendan to schedule a lesson or training session and take your game to the next level. 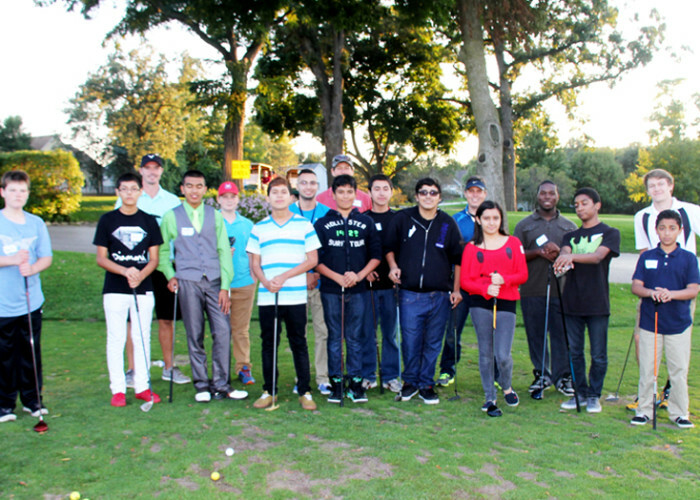 "Brendan gives the best golf instruction I have ever had, hands down. 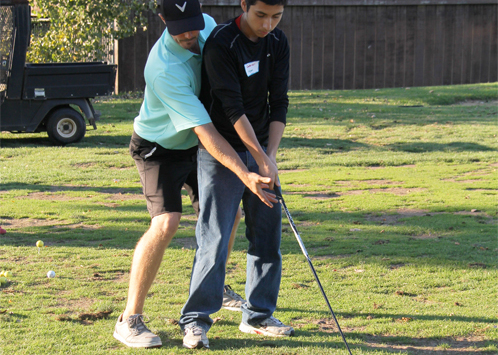 He communicates the bio-mechanics of the golf swing into terms I can understand." 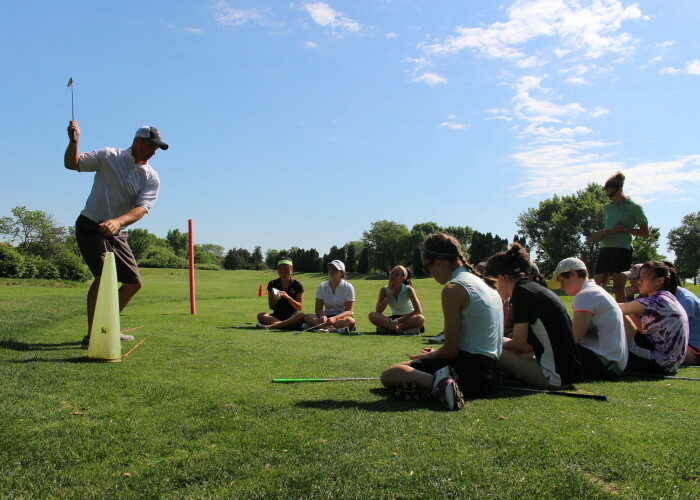 "Brendan Doyle has an encyclopedic knowledge of the game of golf, and, moreover, knows how to impart that knowledge in his teaching of the game." "Brendan understands that winning is the product of developing both mental and physical strength with strong fundamentals." "Brendan is very professional and passionate about teaching. 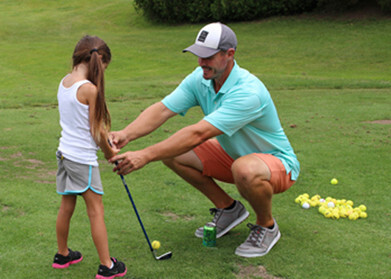 His deft touch in engaging my daughter and making golf fun for her has produced wonderful results in a very short time." "The level of knowledge and commitment that Brendan brings to working with athletes is unmatched."